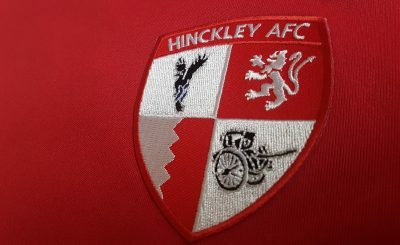 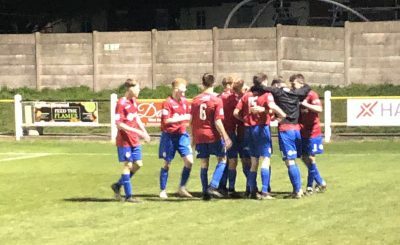 Hinckley AFC have set a closing date for applications to become our new manager of this coming Friday, 19th April. 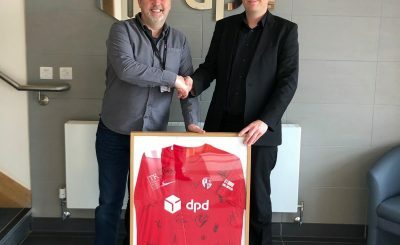 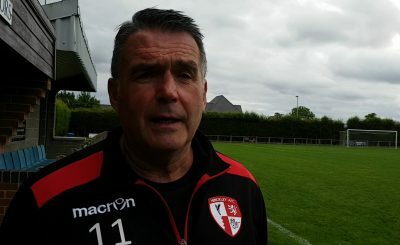 The club has been inviting applications since we announced that John Ramshaw would not be continuing as first team manager beyond the end of this season. 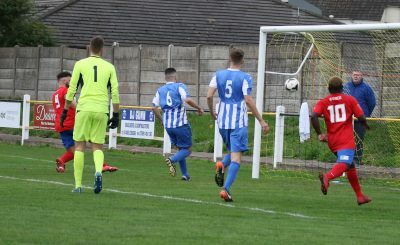 We have had a number of applications, and have now set a closing date of 19th April to ensure we can make an early appointment in preparation for the 2019-20 season. 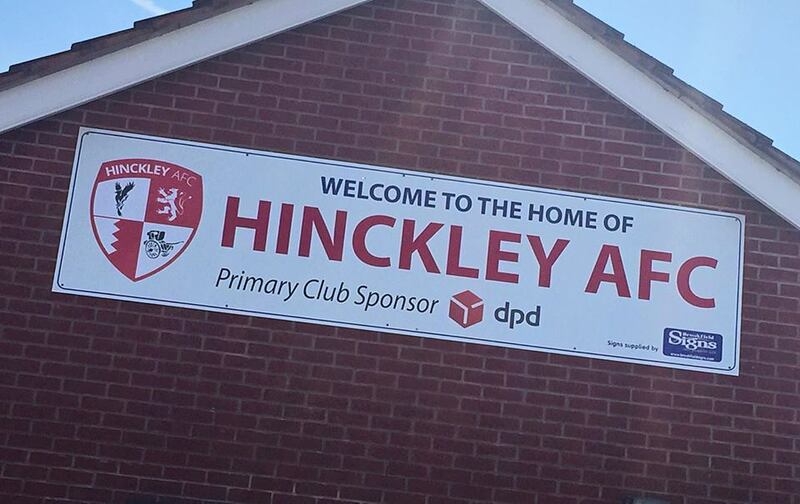 We would like to thank all those who have applied so far, and invite any further prospective candidates to email a footballing CV to the Chairman, Bryan White on chairman@hinckleyafc.co.uk.